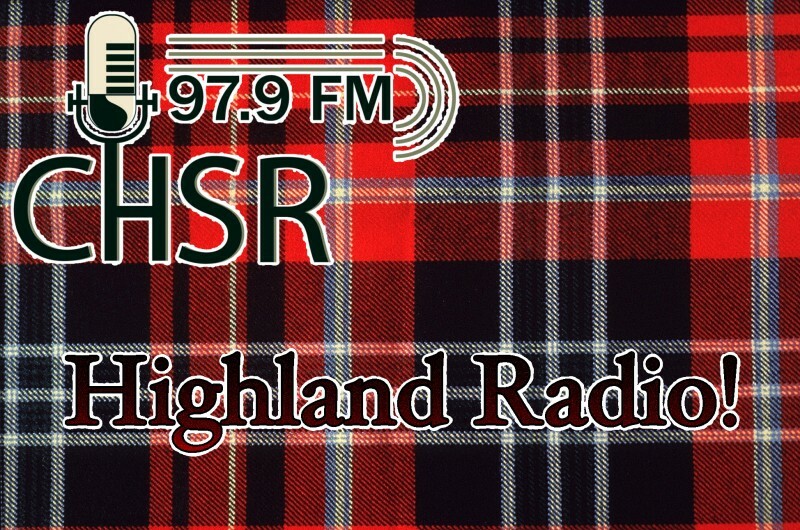 Home » Specialty » Events » Highland Radio 2013! It’s time again for the airwaves to turn pure plaid! CHSR is once again becoming “Highland Radio” for the weekend, in celebration of the New Brunswick Highland Games Festival. We’ll be broadcasting everything Scottish, live from under our tarp on the grounds at Government House on Woodstock road. We intend to go live by 9am on Saturday morning, but given the weather, we might be a little late. Be sure to drop by and say hello! And maybe pick up one of our snazzy new shirts!